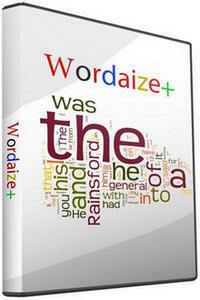 Wordaizer is a handy and reliable utility designed to enable users to create pictures with word clouds.Wordaizer is very similar to Wordle. 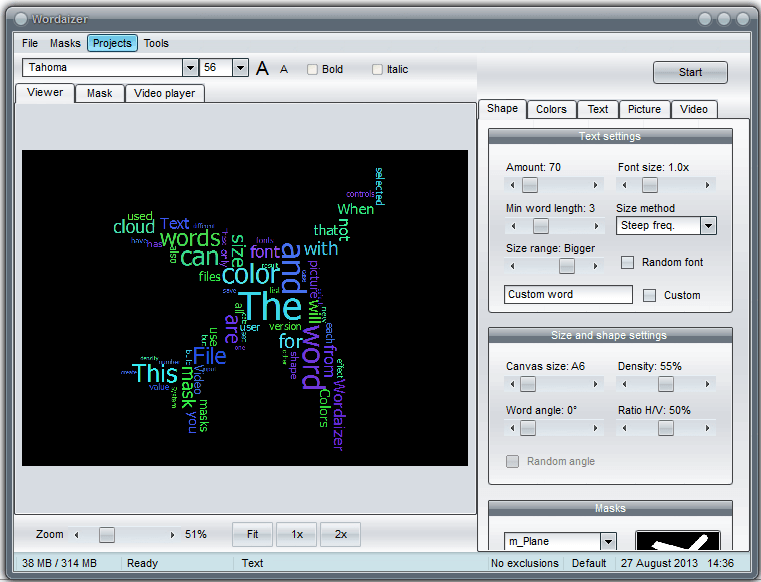 It allows you to load a text file containing words and instantly generates a word cloud. 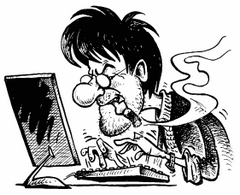 In addition, you get to customize shapes and colors and even to animate the designs. Size: 0,12 / 16,54 MB.